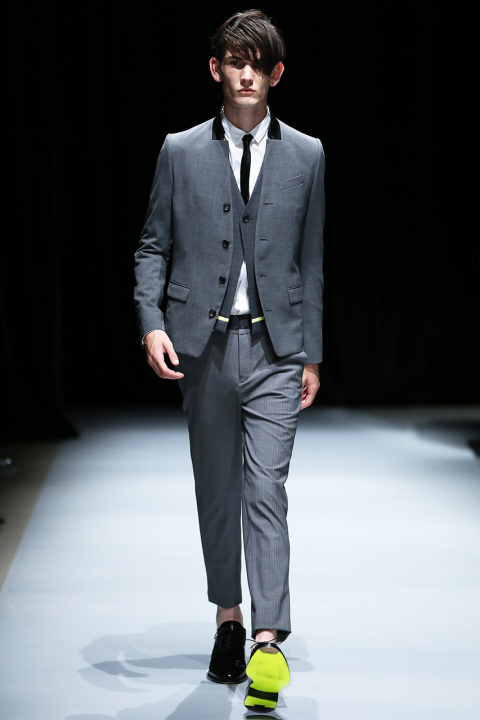 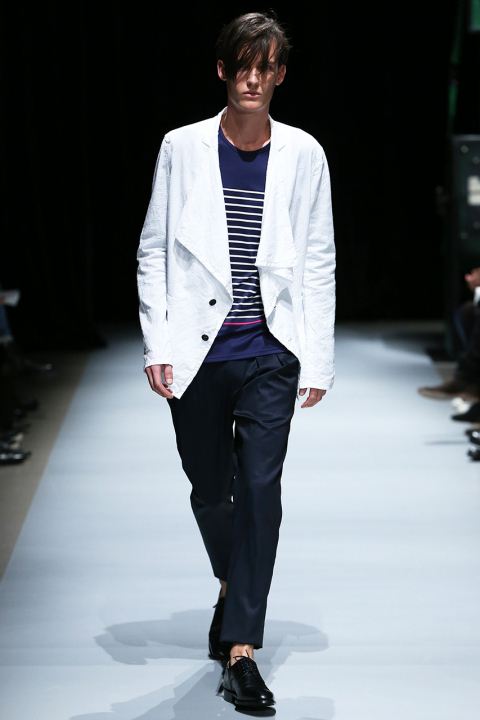 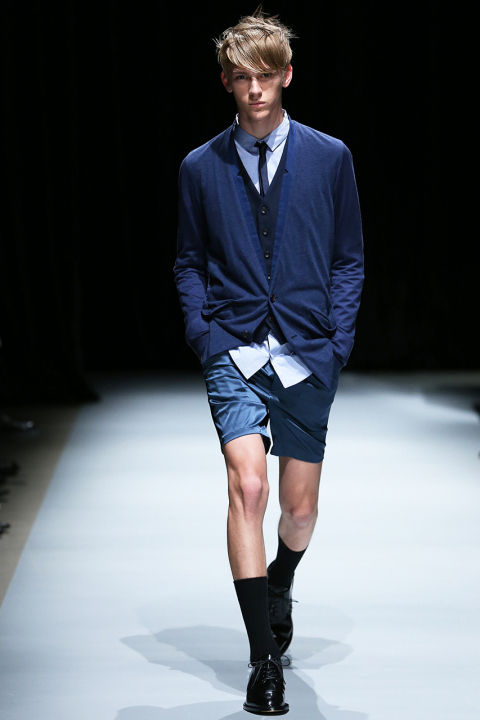 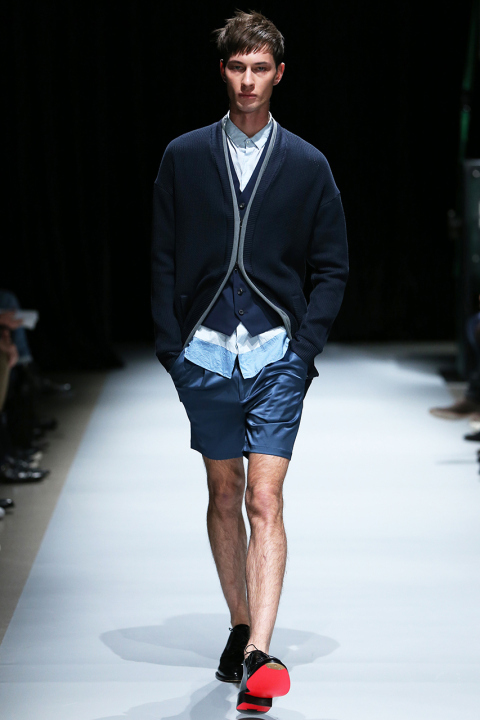 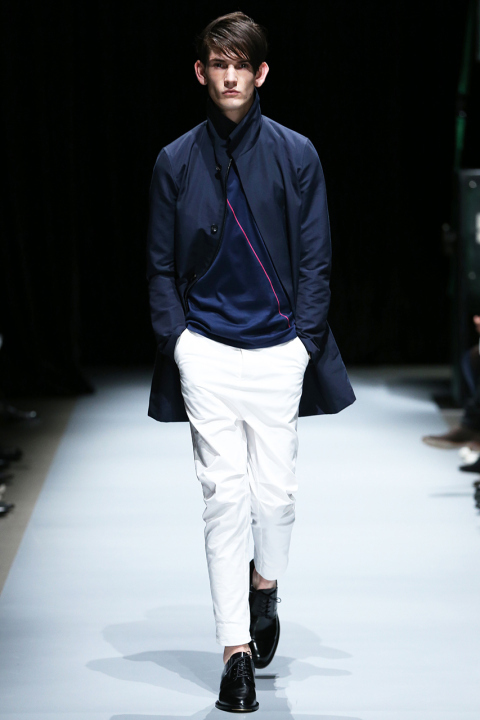 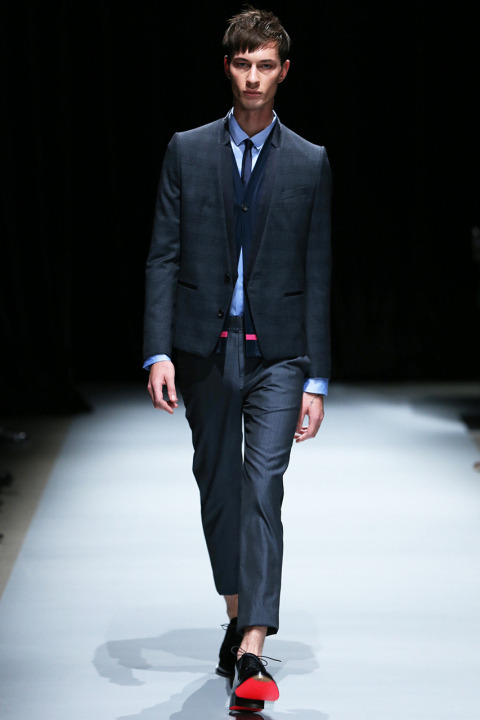 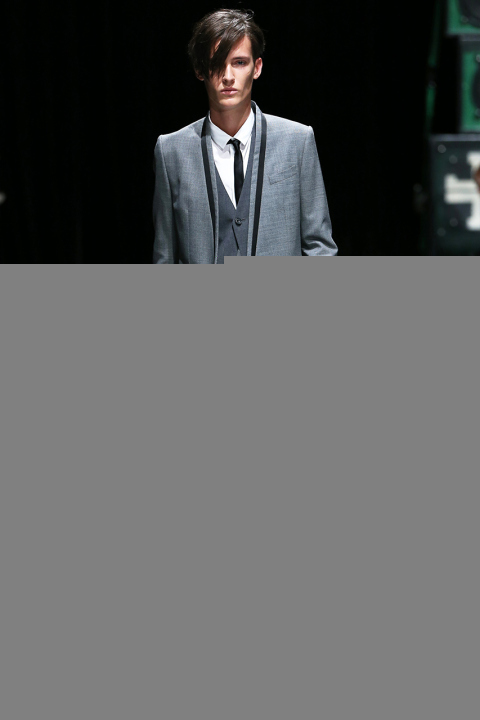 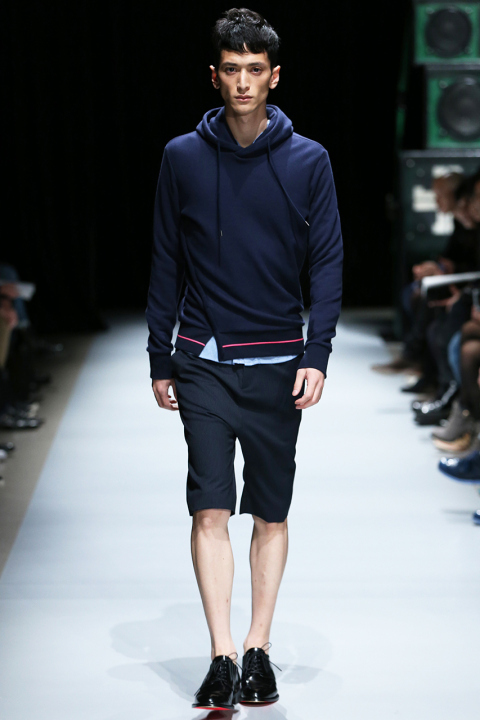 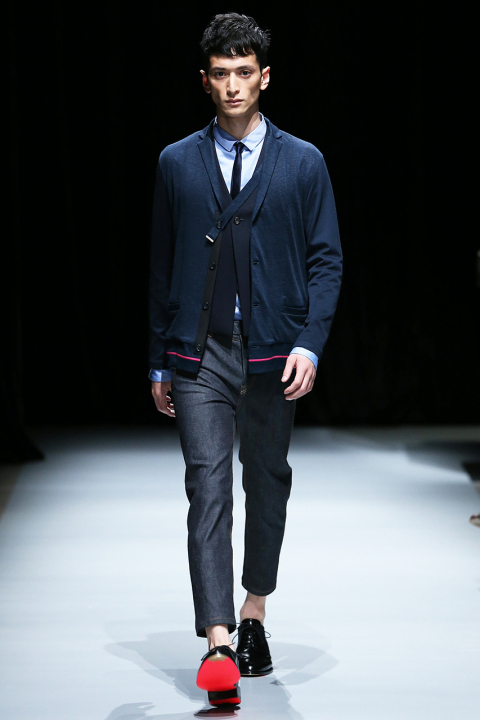 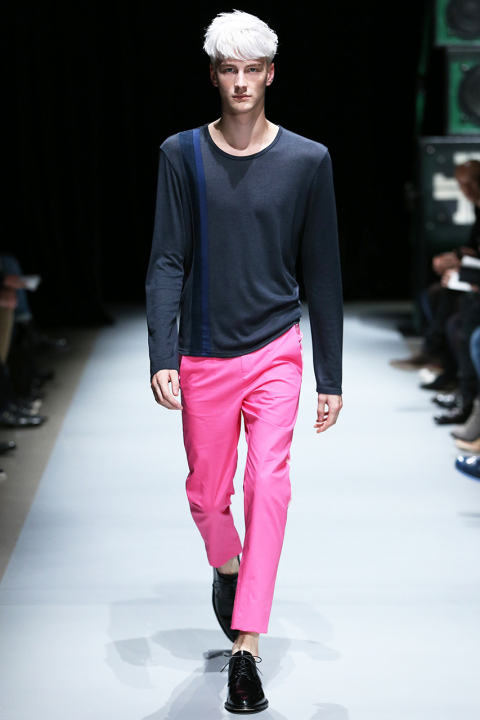 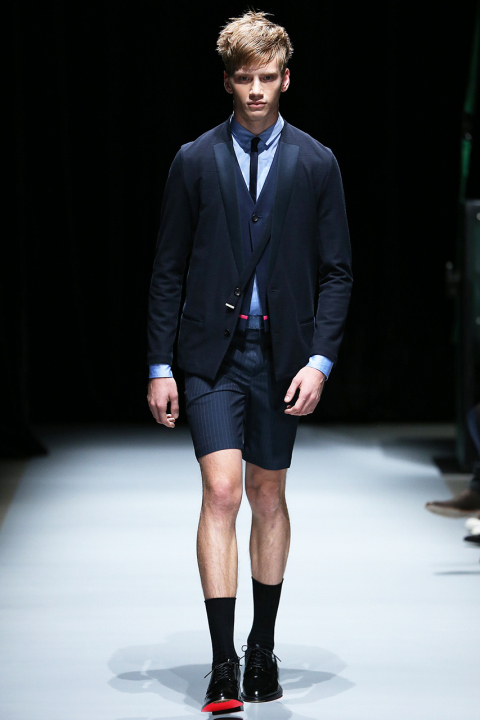 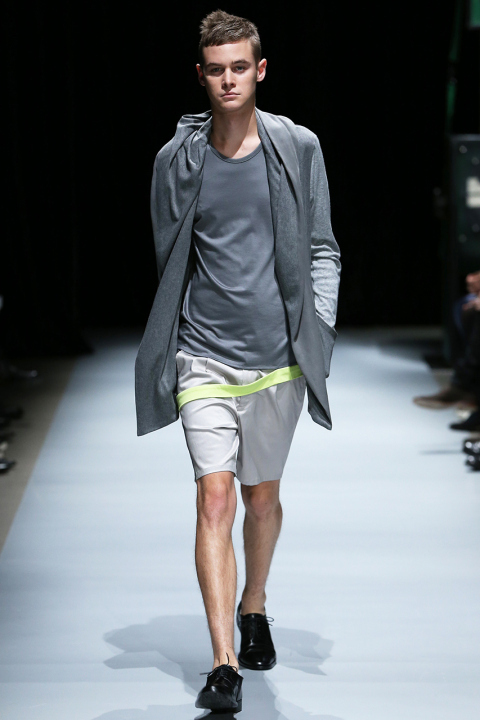 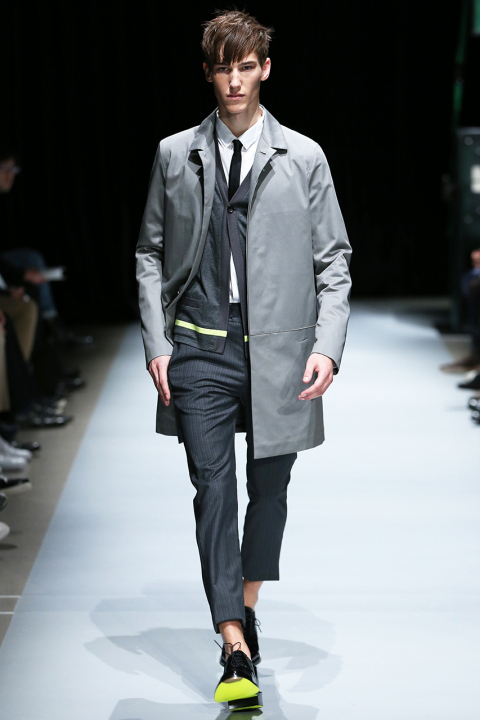 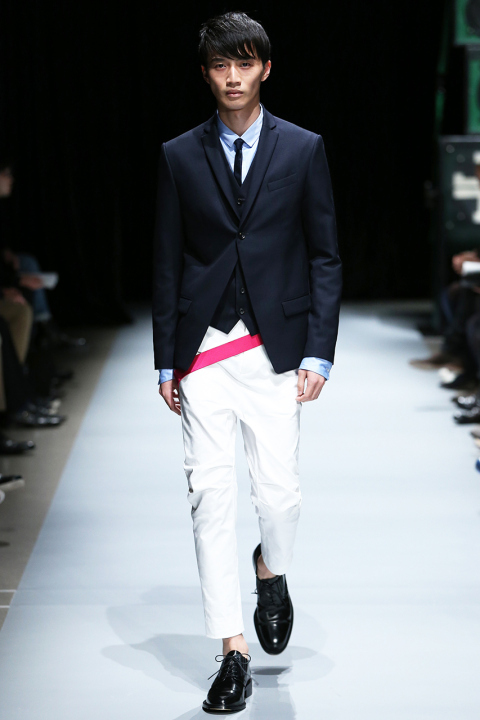 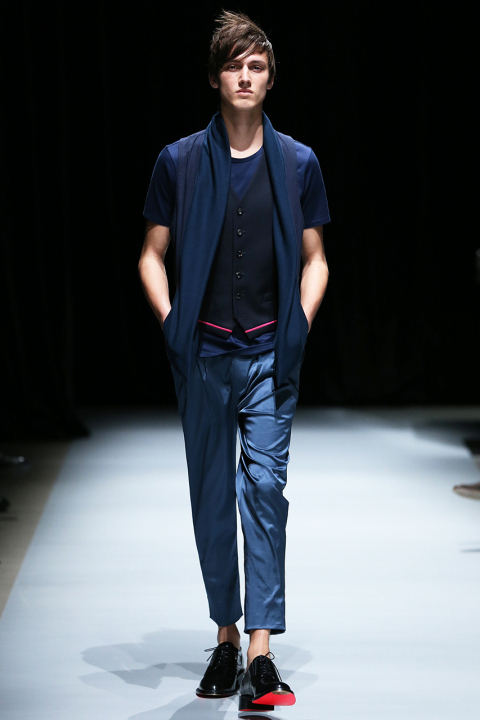 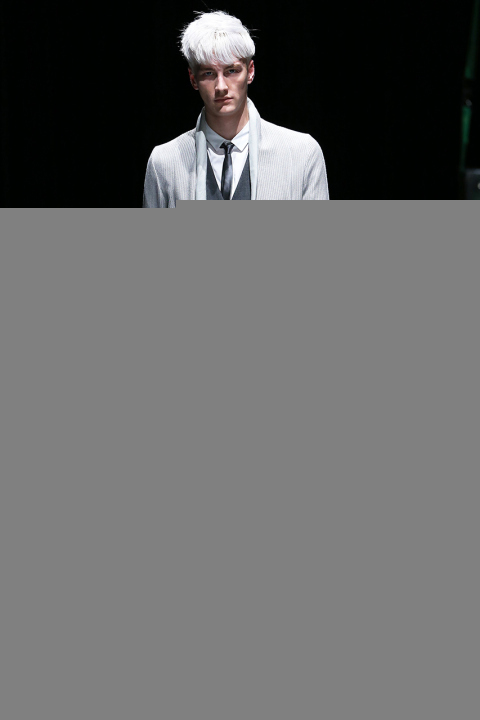 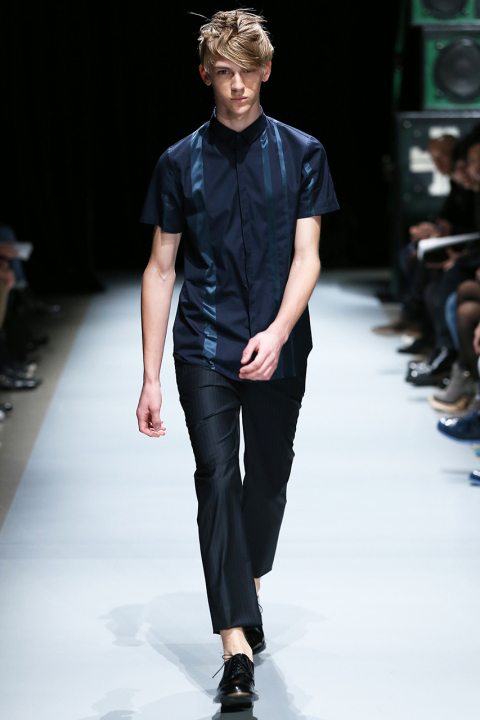 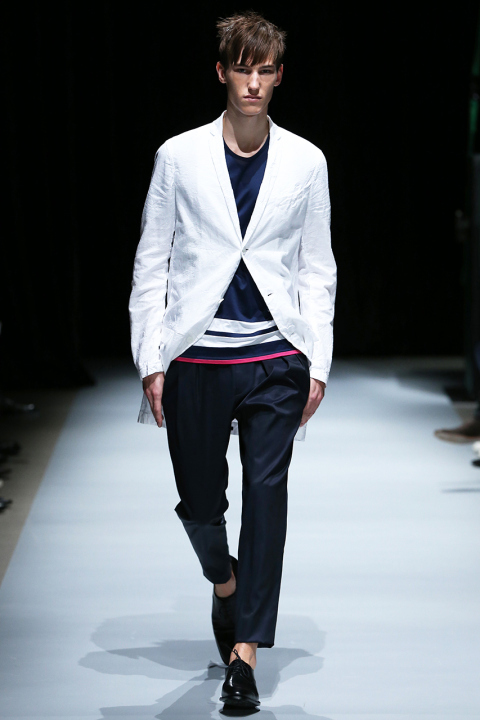 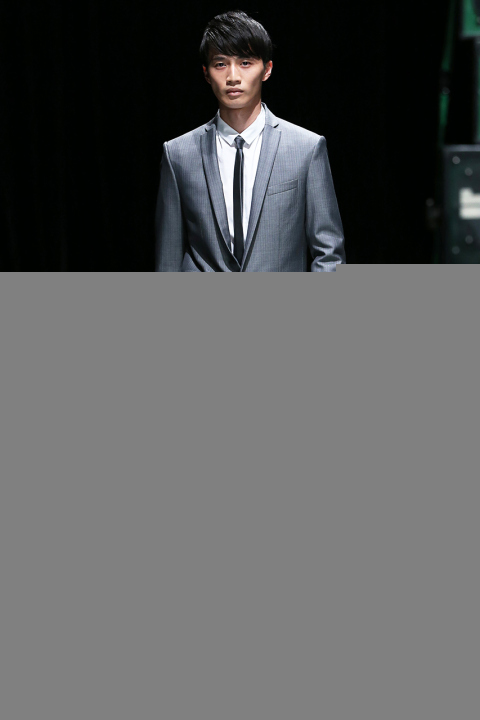 Ato Matsumoto 2014 spring/summer collection looks is yet another triumph of the Japanese designer’s keen sartorial instincts. 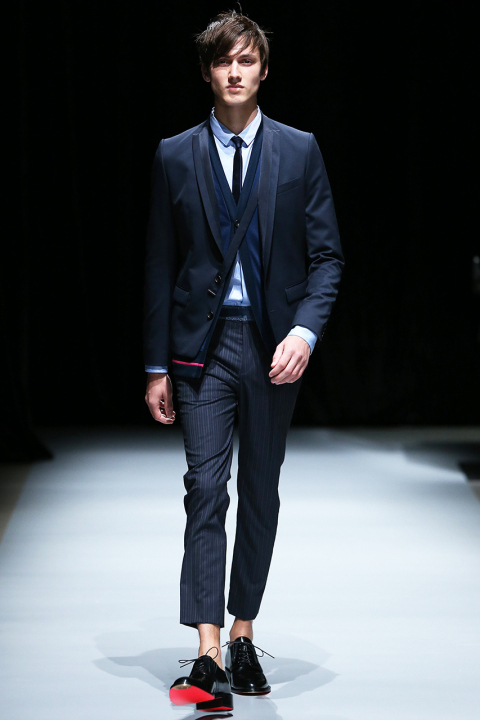 The key focus of this collection seems to be on the three-piece suit. 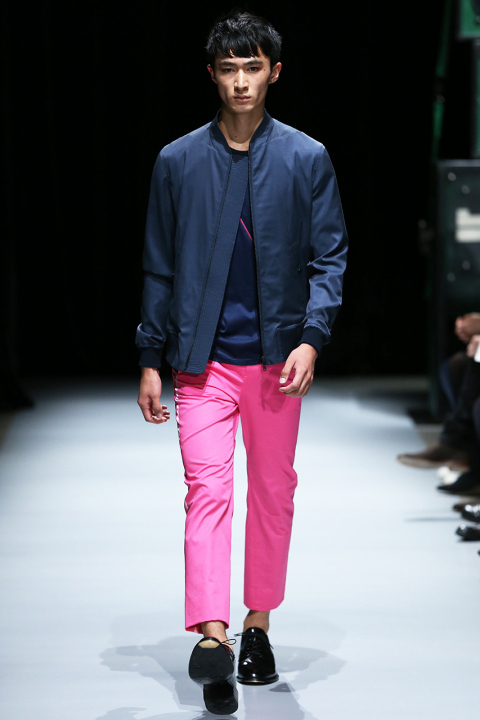 Hits of neon pinks and yellows truly stand out against the clean lines, simple forms and appropriately light summer materials. 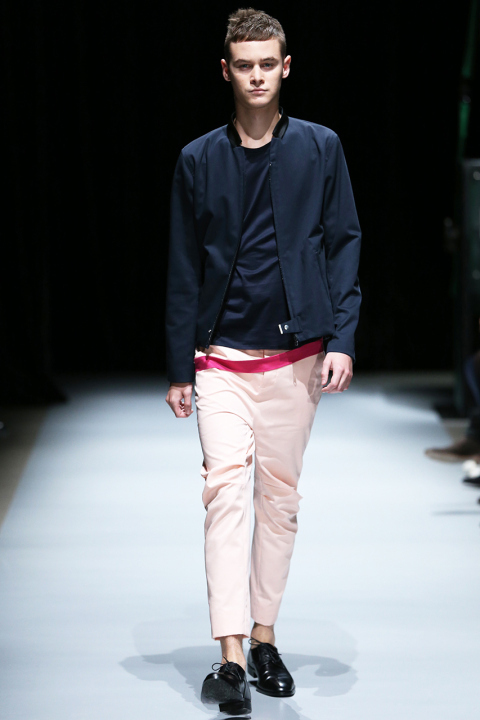 The collection can be purchased via the brand’s website.